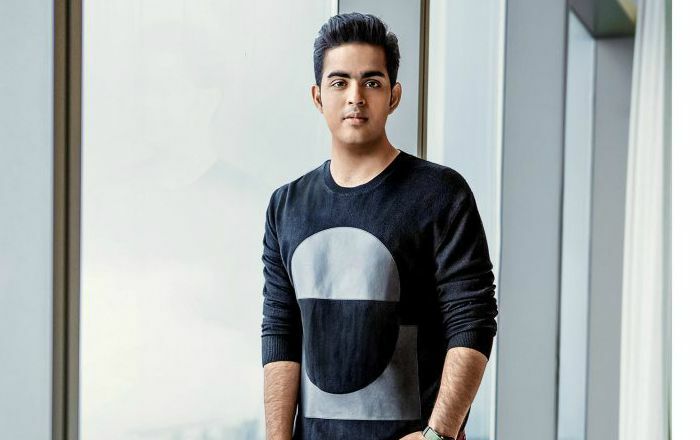 Akash Ambani is an Indian businessman and the eldest son of Mukesh Ambani, the wealthiest Indian and the chairman of Reliance Industries Limited. In 2014, he along with his twin sister Isha became the board of directors of Reliance Jio and Reliance Retail. He is the chief of strategy at Jio Infocomm and was actively involved in building the network architecture and developing various applications and services like JioTV, JioCinema and JioChat. Akash Ambani was born on 23 October 1991, in Mumbai, Maharashtra, India. Akash attended Dhirubhai Ambani International School. He then majored in Economics from Brown University, Rhode Island, United States. 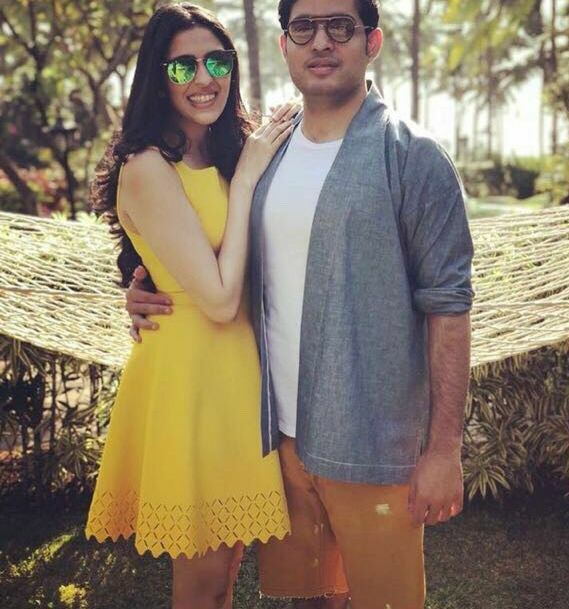 Akash Ambani is engaged to Shloka Mehta, the youngest daughter of diamantaire Russel Mehta, on March 24, 2018, in a private event at a luxury resort in Goa. They both knew each other since their childhood and had their school education together at the Dhirubhai Ambani International school located in Mumbai’s Bandra Kurla Complex. Unfortunately, his exact net worth is not available at this time. But, it is a known fact that he is the son of the India’s richest man Mukesh Ambani whose net worth is around $40 billion US dollars. Moreover, he is one of the board members of Reliance Jio and Reliance Retail. A technology enthusiast, Akash is merely responsible for Reliance Jio and her spearheaded the whole process including building the network architecture, cloud, media, communications, chat products and security. His net worth would easily sore to billions once he inherent his father’s immense fortune. He is a huge fan of English football club Arsenal. Ambani is the co-owner of IPL franchise Mumbai Indians. In December 2015, he launched the country’s first 4G network Jio along with his twin sister Isha Ambani at the presence of its brand ambassador, Shah Rukh Khan.